429 Greenwood Avenue, Canon City, CO 81212 (#6758639) :: Fisk Team, RE/MAX Properties, Inc.
Gorgeous Bed & Breakfast with 100% walking score to shopping, restaurants, entertainment, attractions, fishing, hiking, biking, parks and river. 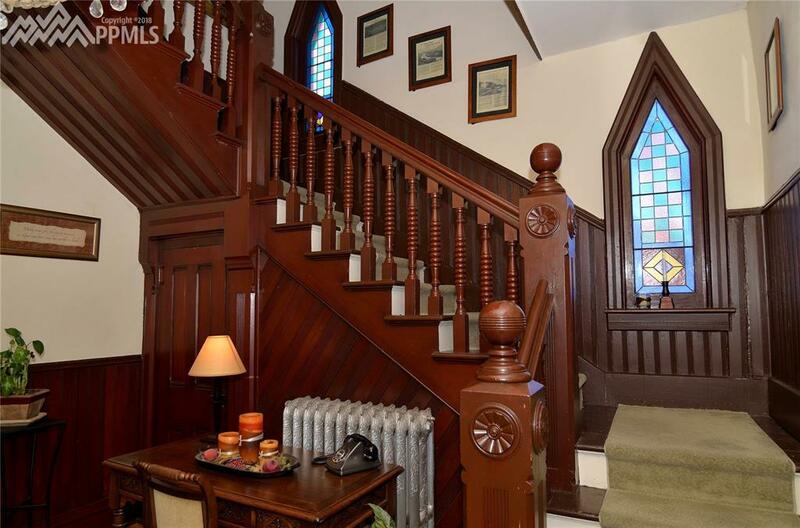 A 2 story beauty completely renovated and restored featuring 6 bedrooms, 5 bathrooms and over 4000 sq. ft. 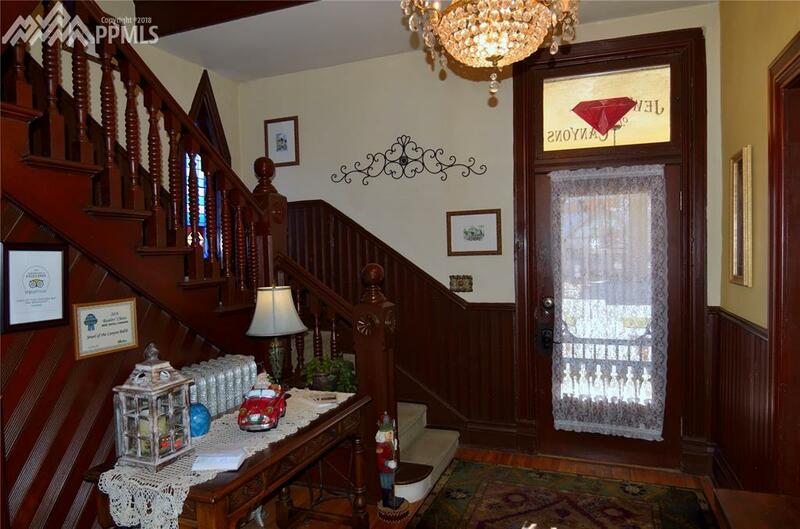 Located in a prominent and desirable area of downtown Canon City. Enjoy many mornings and evenings in the Banana Belt of Fremont County's perfect weather. 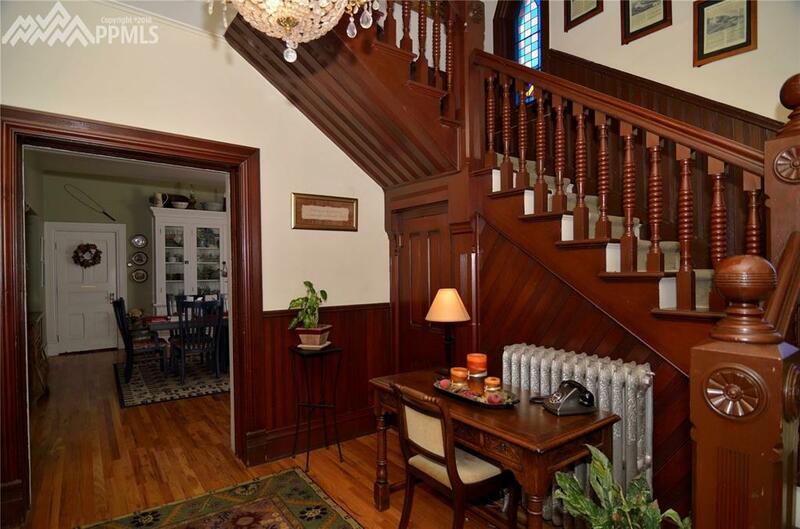 Must see with tall ceilings, large rooms, beautiful floors and high end tasteful dÃƒÂ©cor, "Life Style" Bed & Breakfast. 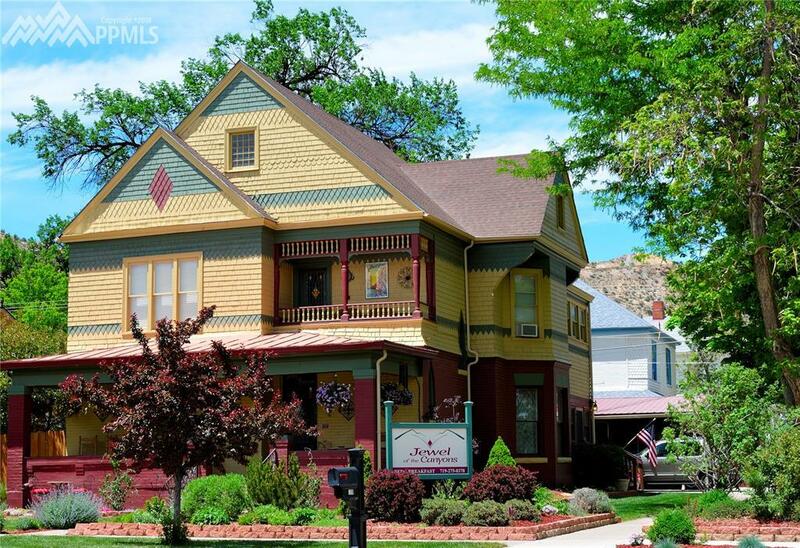 Enjoy Present day comforts in an authentic 1890 Victorian style Bed & Breakfast while your lodgers visit scenic Canon City, Colorado, the "Gateway to the Rockies". This B&B welcomes vacationers, business travelers, out-of-town guests, friends, relatives and anyone needing a relaxing place to stay. Jewel of the Canyons B&B has four spacious, air-conditioned rooms each with a private bath and a comfy bathrobes. Every room is unique with different color patterns and all the rooms have antique beds, dressers, dÃƒÂ©cor to match and a flat-screen TV with cable. With near perfect weather in Canon City guests can enjoy white water rafting on the Arkansas River, hiking, zip-lining, mountain & road biking, fishing, antiquing and many more activities. The property is located blocks from the Royal Gorge Railroad, Arkansas river, near by Royal Gorge Bridge & Park and Colorado's antique capitol. Canon City has festivals and events happening year round, a well know winery The Holy Cross Abbey with wine tasting and tours. There are so many things to do in Canon City, fly fishing the Gold Meddle river, golfing, wineries, sky diving, helicopter tours, casinos, horse back riding the list goes on and on.